Introducing a better option for your energy needs - Geothermal energy is completely renewable, 450% efficient and will never run out. 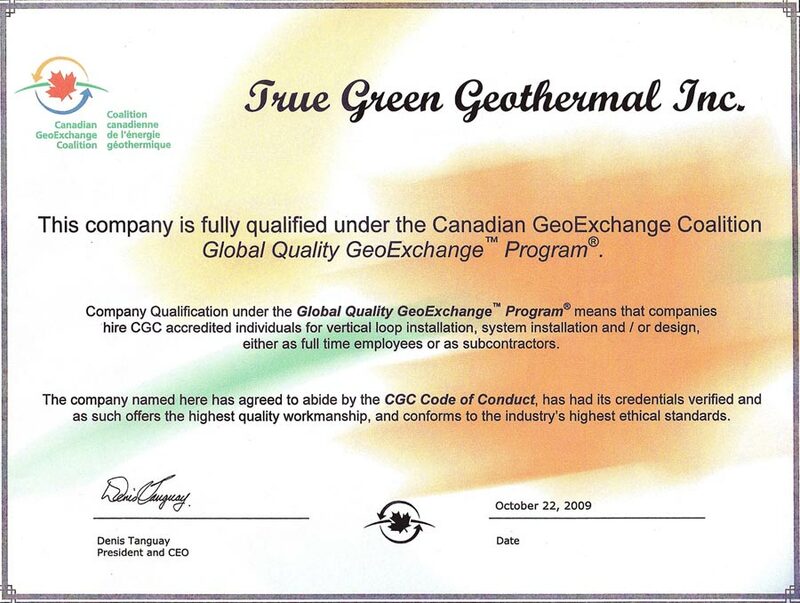 True Green Geothermal is an authorized dealer of GeoSmart Energy products. 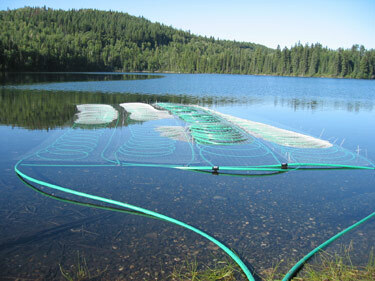 Learn more about how geothermal works here.